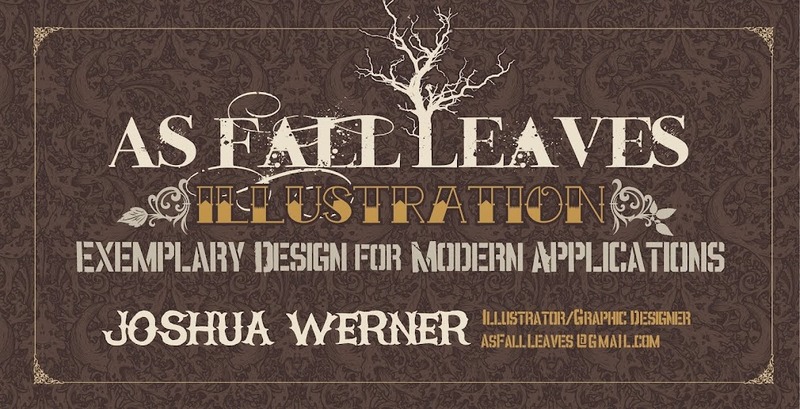 As Fall Leaves Illustration: PAYMENT - We now accept Credit Cards, Debit Cards, and Paypal! PAYMENT - We now accept Credit Cards, Debit Cards, and Paypal! This post is all about Payment! Need to pay Joshua Werner? Here's some easy options! Or, the most convenient option, you can pay using a Credit Card, Debit Card, or your Paypal account to pay by clicking the button below. Simply click the button, then put in the amount of the payment and hit "update". Then proceed to either use your Paypal account or put in your credit/debit card information.